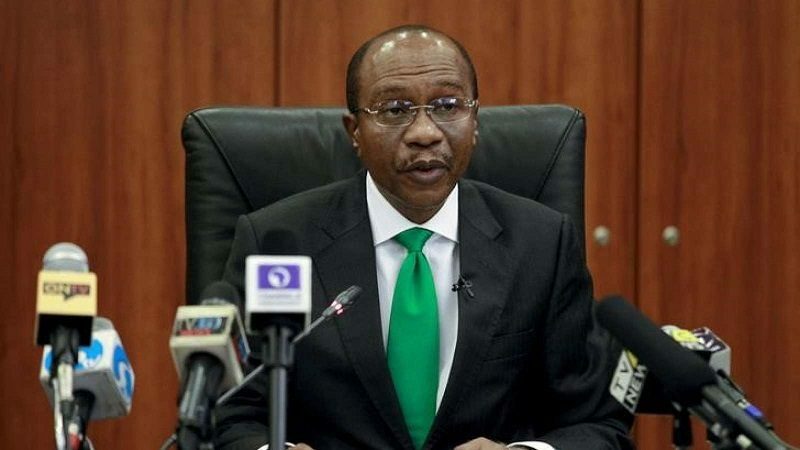 The Central Bank of Nigeria (CBN) has made an intervention of $247.8million in the retail Secondary Market Intervention Sales (SMIS) of the inter-bank foreign market. This was disclosed by the Director, Corporate Communications Department, Isaac Okafor, adding that the apex bank also intervened with CNY 34.8million in the spot and short tenored forwards segment of the market. Okafor further disclosed that the intervention was for requests in the agricultural and raw materials sectors while the Chinese Yuan, on the other hand, was for Renminbi denominated Letters of Credit. Meanwhile Okafor who expressed satisfaction over the continues foreign exchange assured that the Bank Management would remain committed to ensuring that all the sectors of the forex market continue to enjoy access to the needed foreign exchanges.